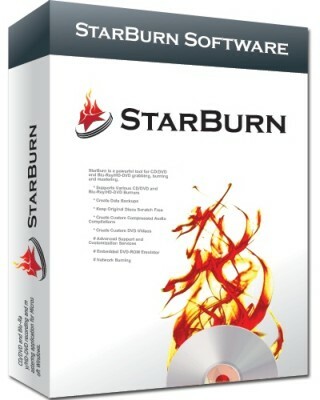 StarBurn is an advanced CD/DVD/Blu-Ray/HD-DVD burning, grabbing and mastering software development kit for Microsoft Windows. StarBurn SDK enables everyone to add reliable, high-performance CD/DVD/Blu-Ray/HD-DVD burning capabilities to any custom application in just a few minutes. The SDK supports virtually all available burning hardware (including modern high-capacity Blu-Ray and HD-DVD devices) and provides a flexible, solid framework for your application regardless of development environment or target platform. StarBurn takes care of complex issues associated with the burning process such as handling specific optical media types, thread management, intermediate caching and non-standard device commands: allowing you to focus on application development instead of implementation details. CD/DVD burning on the go! InfraRecorder Portable is the popular InfraRecorder CD/DVD burning program packaged as a portable app, so you can do your disk burning on the go. Create custom data, audio and mixed-mode projects and record them to physical discs as well as disc images. Supports recording to dual-layer DVDs. Blank (erase) rewritable discs using four different methods. Record disc images (ISO and BIN/CUE). Fixate discs (write lead-out information to prevent further data from being added to the disc). 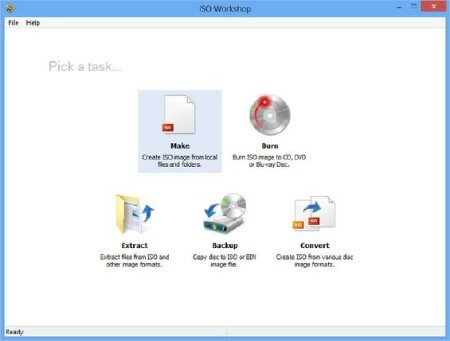 Create disc copies, on the fly and using a temporary disc image. Import session data from multi-session discs and add more sessions to them. Scan the SCSI/IDE bus for devices and collect information about their capabilities. Display disc information. Save audio and data tracks to files (.wav, .wma, .ogg, .mp3 and .iso). Unique tool for burning Data Storage, AudioCD and DVD-Video (or miniDVD) discs. Supporting of SCSI, ATAPI, Parallel port, USB (1.1 and 2.0) and FireWire (IEEE 1394) devices. 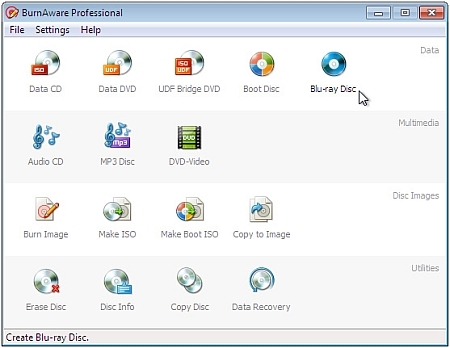 Supporting of CD-R(W) and DVD?R(W) discs of any capacities. 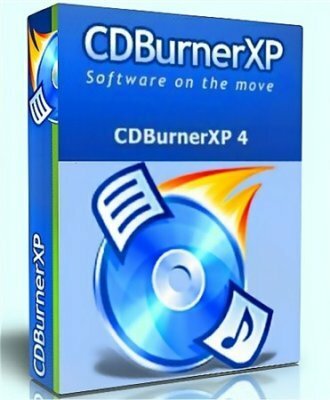 At burning AudioCD discs are supporting of MP3, WMA (if codec is installed) OGG files (if codec is installed) and WAV files. Supporting of burning multisessional and bootable CD/DVD discs. Supporting of burning discs with technologies PerformOPC and UnderrunProtection. A free CD-ROM benchmark which can test the most important features of a CD-ROM drive. DiscSpeed is a CD-ROM/DVD benchmark utility that can test the most important features of your CD-ROM/DVD drive. Nero BurnLite 10 is your solution for CD and DVD burning and copying, powered by the industry?s best software. The easy-to-use interface lets you make flawless copies of music files or home videos to share, or create disc images in .iso and .nrg formats. This version of Nero BurnLite 10 contains simply data burning and disc copying features for CDs and DVDs. Additional features and functionality are available with an upgrade to Nero Burning ROM or Nero Multimedia Suite 10.